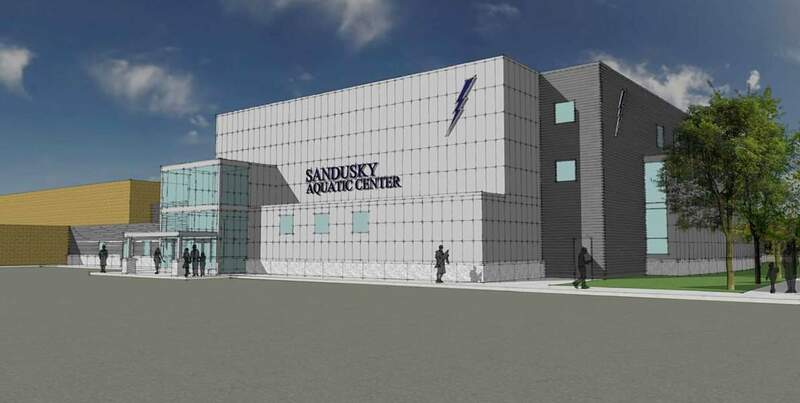 The community of Sandusky, Ohio, is close to reaching fundraising goal for new aquatic center (artist's rendering above). 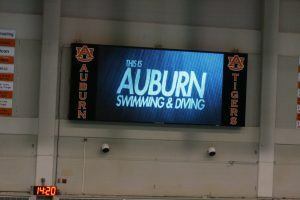 NCAP’s Peter Makin has verbally committed to Auburn University for 2020-21. 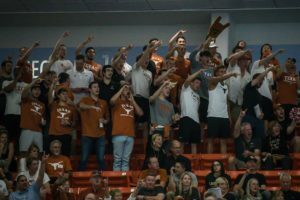 Blue Tide Aquatics’ Victor Tremblay and West Chester Diving’s Brendan McCourt have both announced plans to join the University of Texas men’s swimming and diving team in the fall of 2020. 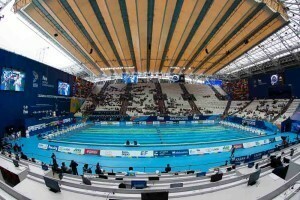 Simmons shattered her own world record at the Glasgow stop of the World Para Swimming World Series Thursday. 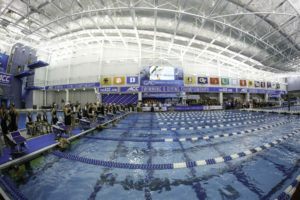 The Greensboro Coliseum Complex was bidding to become the first American city to host the FINA World Aquatics Championships. The community of Sandusky, Ohio could soon have a new aquatic center that is desperately needed. A new four lane, 25 yard pool will be built where currently a deteriorating six lane, 25 yard pool built over 60 years ago is in place. 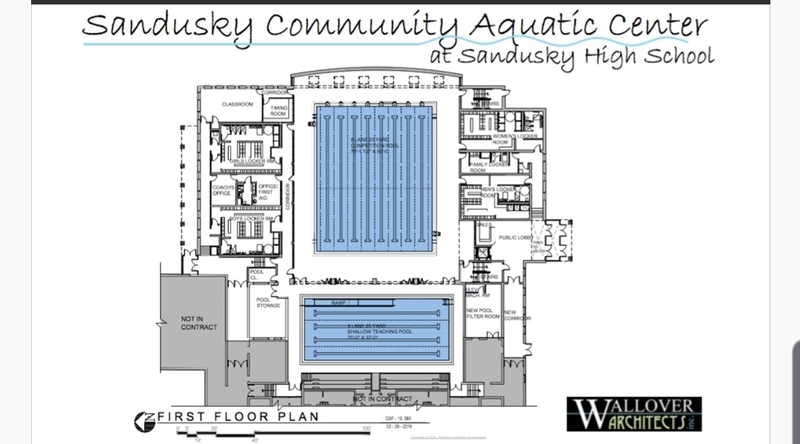 Additionally, an eight lane, 25 yard pool will be built along with new locker rooms and that pool will be located behind the high school according to the Sandusky Register. The pool will have 300 new permanent seats in the upper level in addition to the 125 previous seats, with additional seating available on deck as well. The new competition pool will be used by various schools and their swim teams in the community, including Sandusky High, Sandusky Junior High, Sandusky Central Catholic Junior High and St Mary’s High. According to Sandusky High School coach and Sandusky Aquatics coach Tommy Patterson, the entire community will get to use the pool as well. Additionally, the board of education approved to put swim lessons into the third grade curriculum as opposed to other gym classes. Patterson thinks this will affect about 350 kids per year. “They’ll just be able to come right on over, we’ll do their gym class as the learning to swim [classes] and hopefully we can have a town full of kids that know how to swim and[know] water safety right on the shore of Lake Erie,” Patterson said. A total of $2 million was approved from a bond issue for renovating the pool, but the entire project is estimated to cost close to $7 million according to Patterson. Patterson believes they are 75% to 80% of the way there to reaching the fundraising goal of $4.7 million. Fundraising efforts have helped this plan become more of a reality. Patterson is excited for what the new Sandusky Aquatic Center could do for the community. what happened to diving? that was also a part of the swimming program?